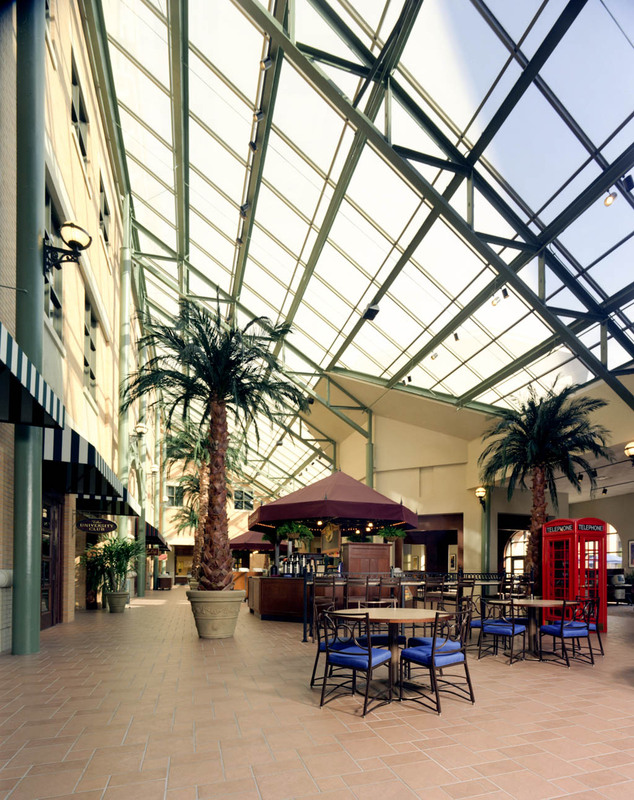 Grand Rapids, Michigan // 256,000 sq. 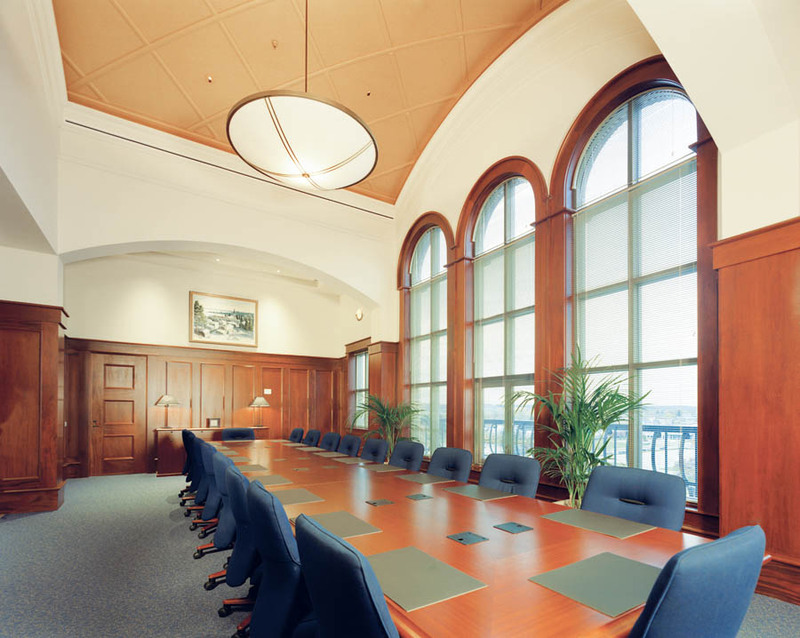 ft.
Because of its proximity to US-131, Grand Valley State University’s Pew Campus, located in downtown Grand Rapids, could not include any roof-top mounted mechanical equipment – all of it was to be concealed. Also, the traditional materials and detailing for architectural finishes created the necessity to integrate all mechanical and electrical systems in a way so they would be minimally visible. A contemporary, urban university campus was created with the latest technologies and systems, utilizing energy-saving principals. The facility houses the Seidman School of Business and International Trade, as well as the School of Social Services and the university’s corrections program. 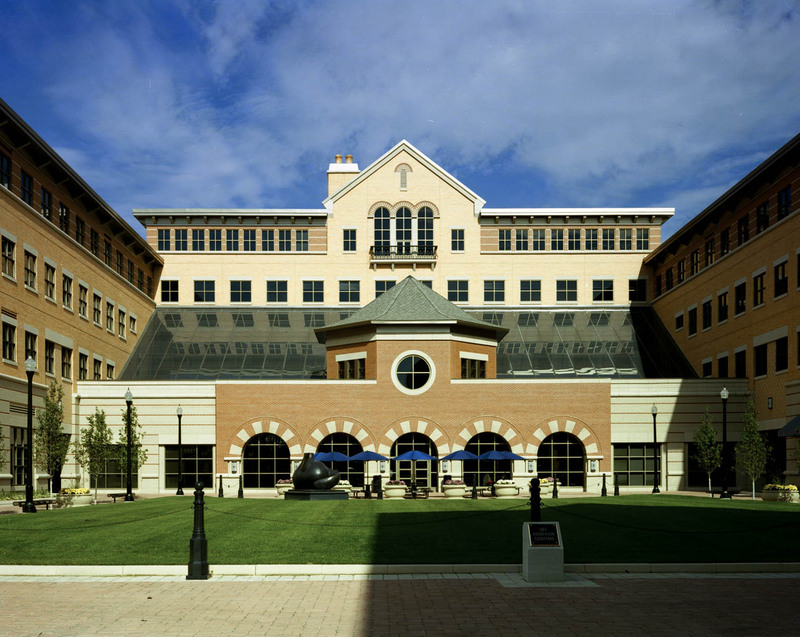 Faculty offices, a library, the international trade center, a 210-seat auditorium, computer labs, lecture rooms, case rooms, support services, and a carillon tower are all located in the facility. Also included in the new center is a student center plaza, featuring an atrium area and food service vendors with a marketplace atmosphere.